The Stanley Cup, notably the oldest trophy competed for by professional athletes in North America, was donated in 1892 by Sir Frederick Arthur Stanley, Lord Stanley of Preston and son of the Earl of Derby. He purchased the trophy for 10 Guineas ($50.00 at that time) to be presented to "the championship hockey club of the Dominion of Canada." 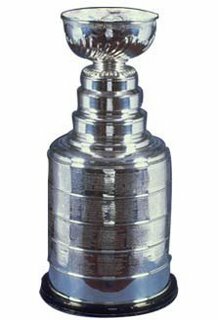 The first team ever awarded the Stanley Cup was the Montreal Amateur Athletic Association in 1893. Since 1910, when the National Hockey Association took possession of the Stanley Cup, the trophy has been symbolic of professional hockey supremacy. Beginning in 1926, only NHL teams have competed for this prized trophy. 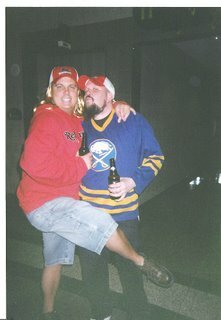 The Montreal Canadiens have won a record 23 Stanley Cups since the formation of the NHL (they also won in 1916), with Toronto a distant second at 13. The Habs also hold the record for most consecutive championships with five, accomplished between the years 1956 and 1960 inclusive. Overshadowing all other championship trophies in sports, the legend and glory of the Stanley Cup continues to live in the dreams of hockey players and fans alike. 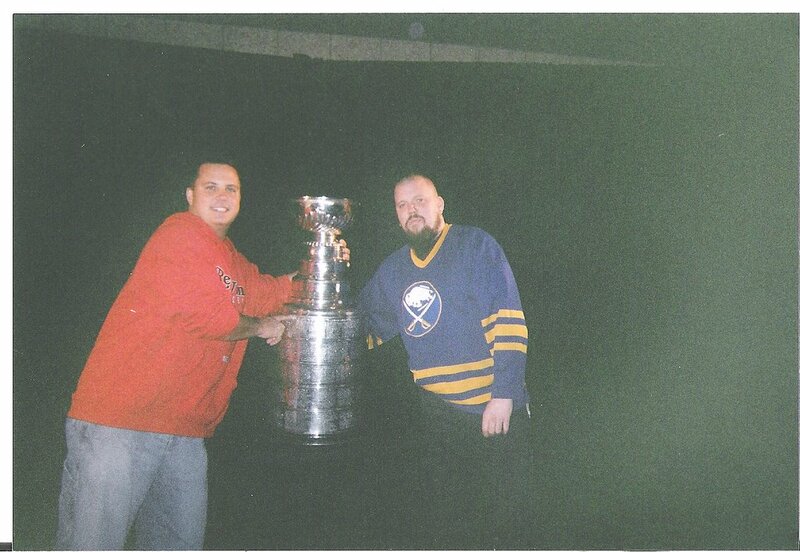 Ron and his buddy Steve from Las Vegas Nevada, told me about this Stanley Cup, it triggers me of how really old this one, i've read about his and his right.... Its one of his dreams to hold and kiss it in person, one day all that hopes and dream just came true. 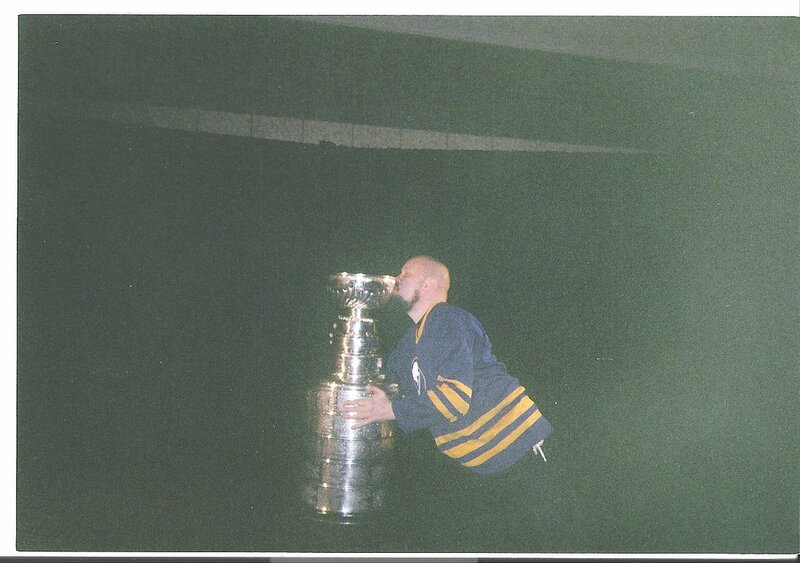 It took him 27 years to fulfill that dream..they even paid 200 dollars to the security just to get hold on close and kiss it….